This inflatable ball can be inflated from 8-10″. 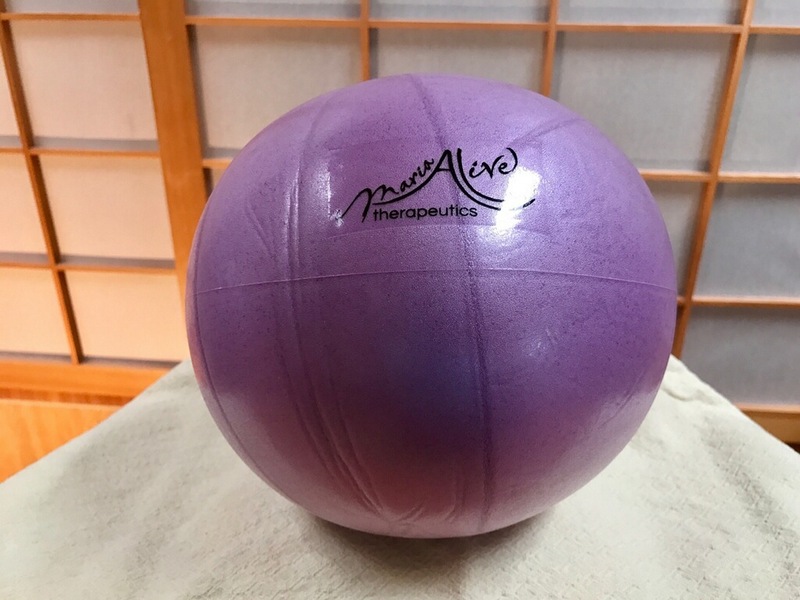 It is used in Maria’s FYT workshops to create deeper releases and help in postural alignment. Assortment of colors. We will choose for you.